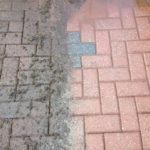 J R Cleaning based in Kent are fully trained, insured and experienced to carry out high pressure cleaning work in New Romney to the highest industry standards and will only leave your property when you are totally happy with all the jet washing work carried out. 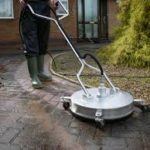 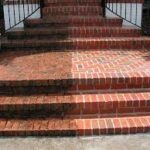 Once your driveway or patio has been professionally cleaned by J R Driveway Cleaning in New Romney , you have the option of having the area cleaned treated with an appropriate sealant to keep your driveway or patio clean for longer.. 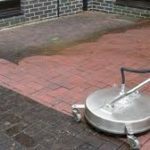 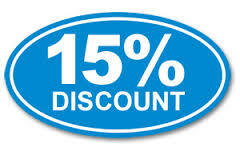 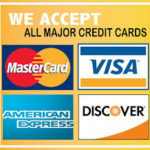 If you are looking for a professional and reputable Driveway cleaning company in Kent, get in touch now.